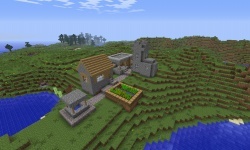 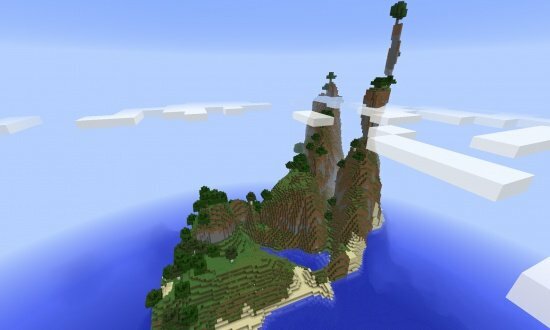 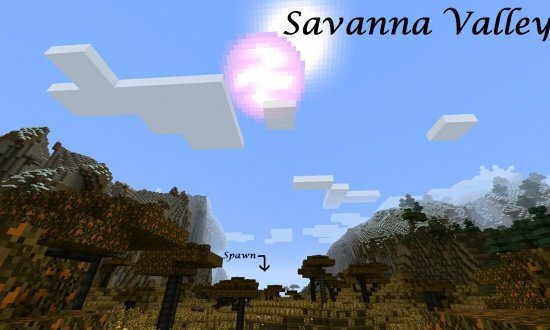 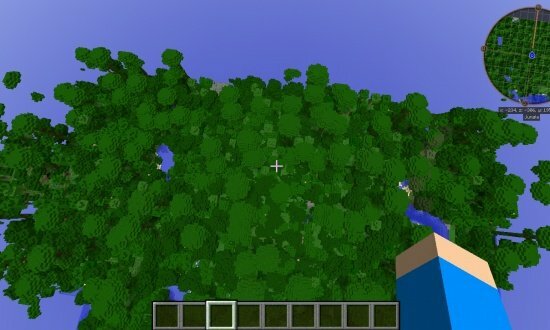 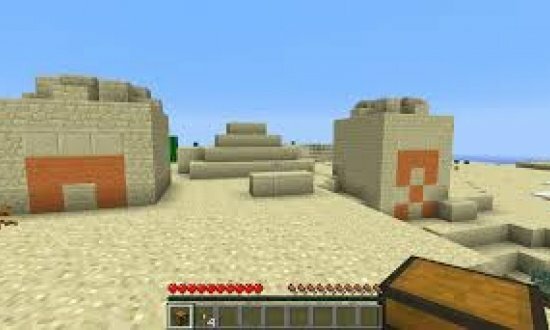 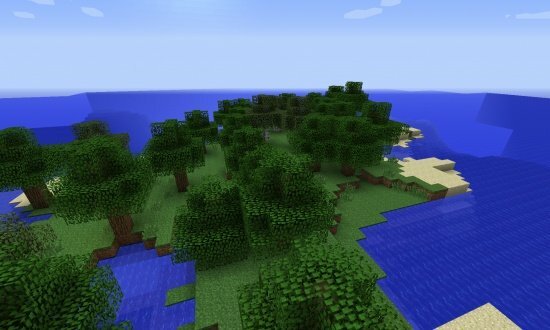 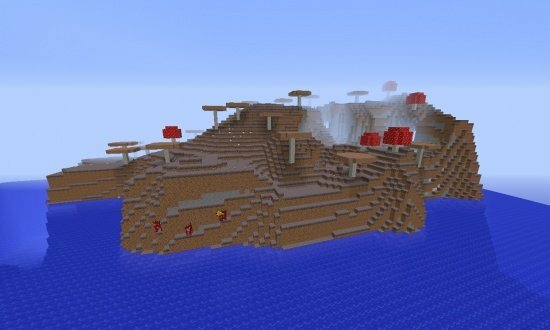 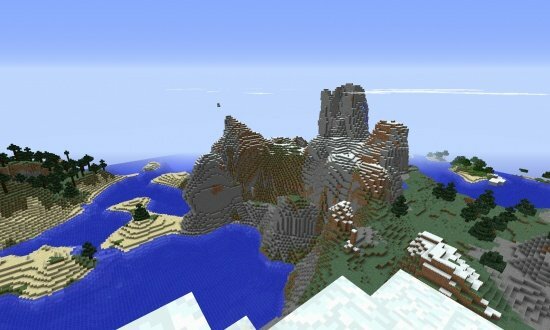 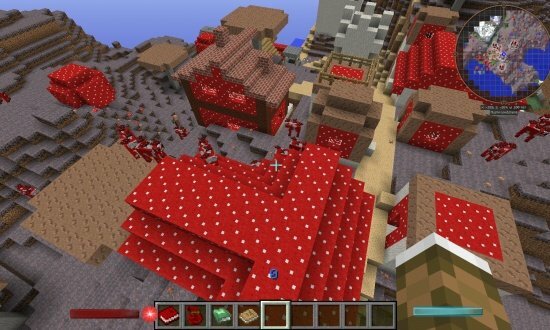 Seed Code: BEST 1.7.9 SEEDS - 2 SPAWNERS & VILLAGE AT SPAWN! 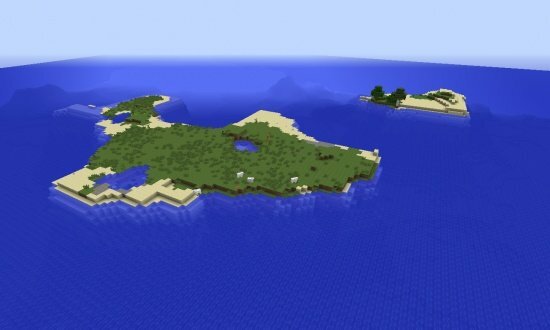 BEST 1.7.9 SEEDS - 2 SPAWNERS & VILLAGE AT SPAWN! 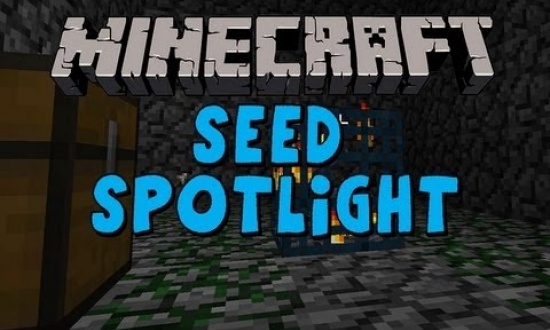 Might I ask what the seed is?